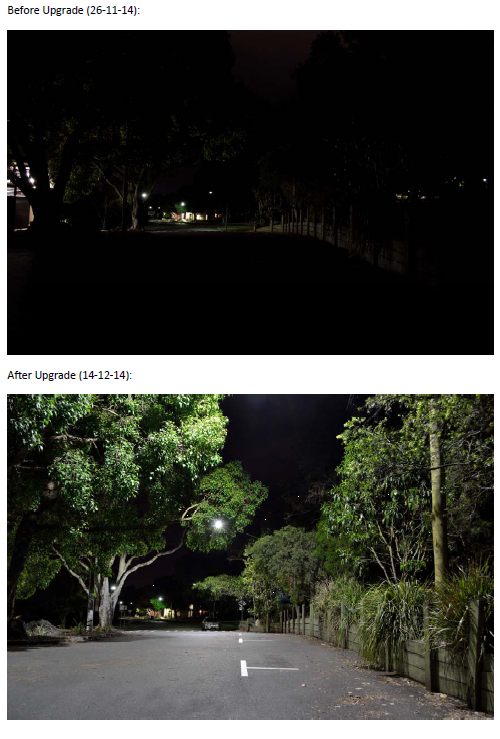 The GIA’s Australian Validation of Adaptive LED Street Lights Systems project reached a major milestone last month with the installation of the final package of luminaires in Ipswich. 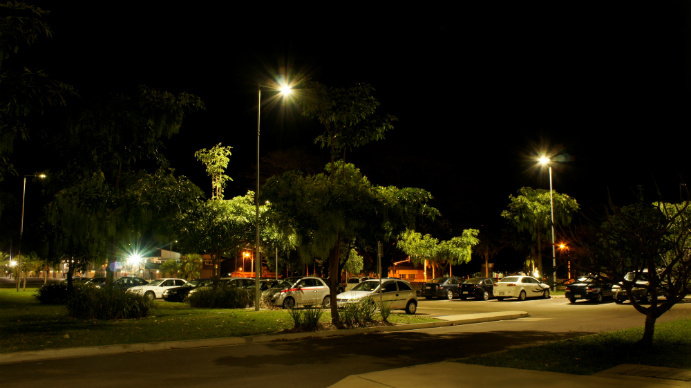 This project which is supported by an AusIndustry innovation grant is seeking to validate that the control and dimming of street lighting, through the installation of adaptive LED Street Light Intelligence (SLi) technology can achieve energy savings of up to 80% compared to existing High Intensity Discharge (HID) technology. 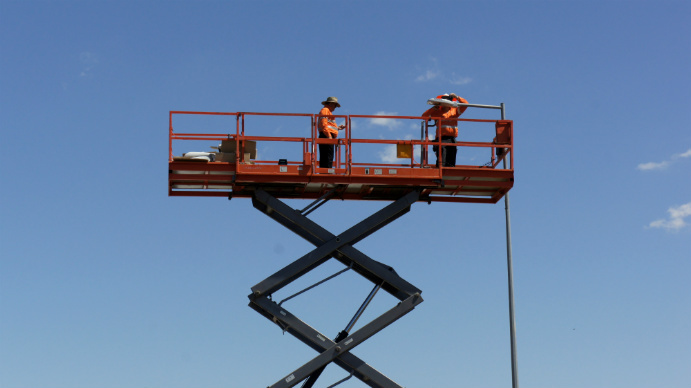 LED street lights have now been installed in collaboration with Townsville CC, Brisbane Airport Corporation and Ipswich City Council. The project is hoping to provide support for a broad-based roll out of the technology through laboratory testing, in field demonstrations and development of assessment processes and funding options to address regulatory and policy barriers. Photometric and electricity consumption data from the project is currently being collated and will be available shortly.